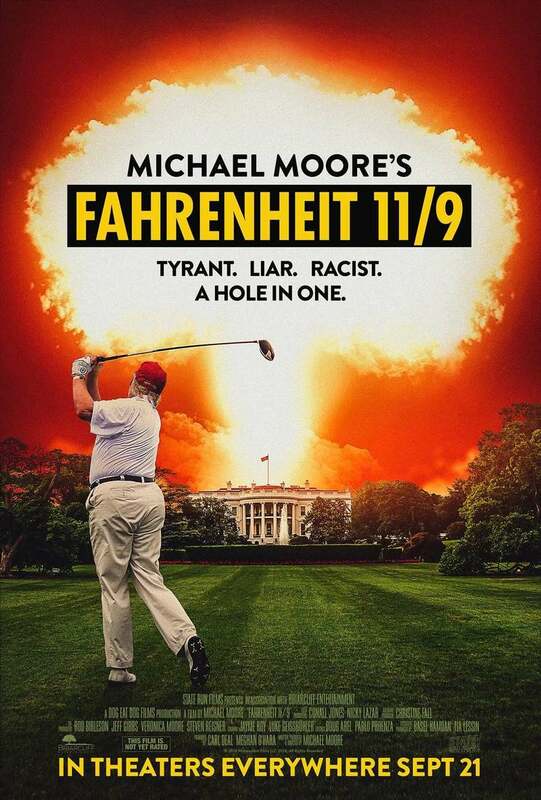 Fahrenheit 11/9 DVD and Blu-ray release date was set for December 18, 2018 and available on Digital HD from Amazon Video and iTunes on December 18, 2018. A Michael Moore documentary examining the state of American politics. Specifically, the filmmaker examines the Donald J. Trump presidency and the failings of the Democratic party in 2016. He also tackles gun violence, and puts a spotlight on specific grassroots democratic movements across America. One grassroot movement he spotlights is the Parkland students in Flint, Michigan. How the water crisis emerged is explained in detail as well as what has happened since.